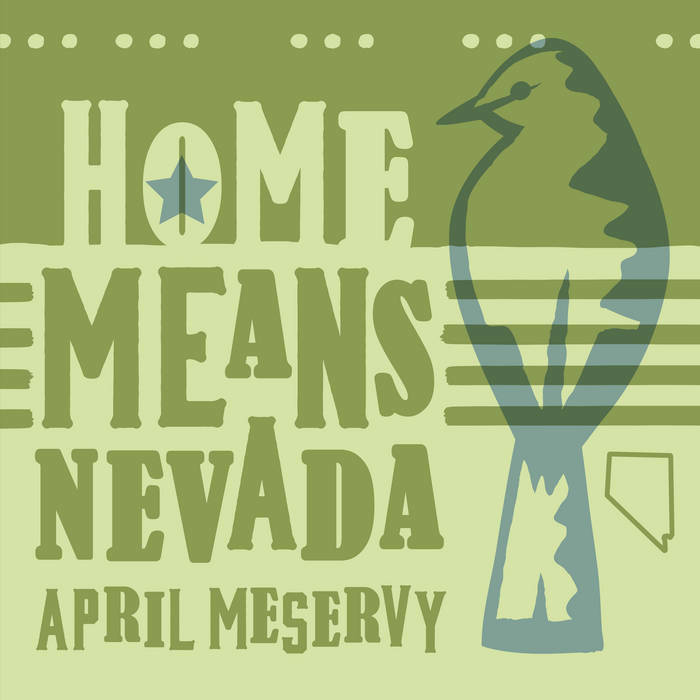 The story behind how 'Home Means Nevada' came to be written is a charming one! In August of 1932, Bertha Raffetto stayed up late into the night writing the majority of this song (until 4am to be exact). She had accidentally marked her calendar wrong and discovered that the event she had been invited to sing a song about Nevada for – the annual picnic for the 'Nevada Native Daughters' held at Bower's Mansion – was the very next day! 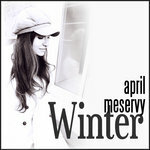 Months prior, she had determined to write a new song because she couldn't find a song that quite expressed her feelings about her home state. With little sleep, the next day she sang her new song from the balcony of the Bowers Mansion. Governor Morley Griswold and former Governor Roswell K. Colcord, who were both attending, liked the song so much that Bertha recalled of the event: former Governor Roswell "propped his gold-headed ebony cane against the old square piano, removed his high topper from his leonine-head, and looking every inch the statesman, said to me, 'Honey, that's the prettiest Nevada song that I have ever heard. 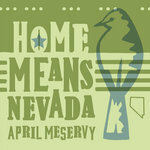 It should be made the State Song of Nevada!' And that's exactly what it became." 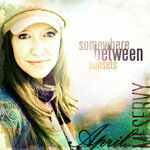 -April M.
It's the loveliest place I know. Words & Music by Bertha Raffetto, 1932.